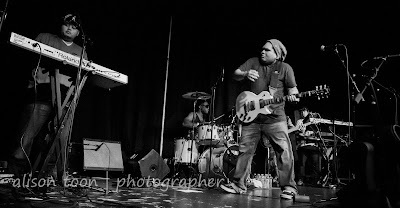 Wednesday was another reggae night at the Ace of Spades: first, Hot Rain from O‘ahu, Hawaii, who then provided the band for J-Boog, (who had everyone in the house dancing, and who can stay still to reggae anyway??? ), and then headliners Rebelution--and the venue was packed, full, sold out, for the second night running. Two nights, two shows, and two sellout performances. People were lining the block at seven p.m., really unusual, and I think they were well pleased with the show. Reggae is reggae, but each of these bands put their own mark on it; whether it's island-music from Hawaii, or the surprisingly-smooth-and-jazzy sax with Rebelution. 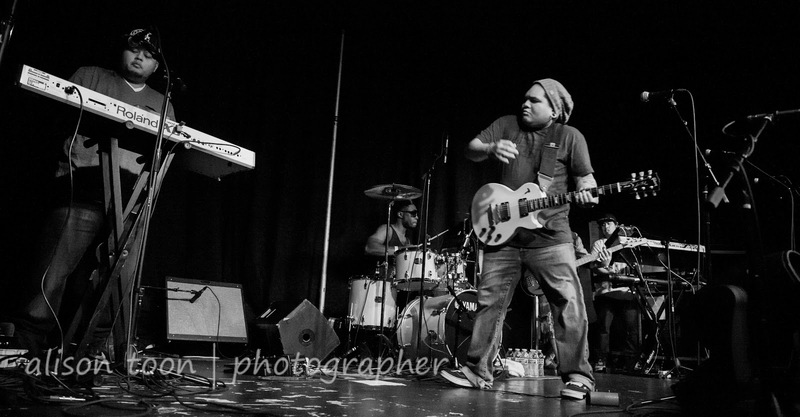 I was expecting to really enjoy J-Boog's set, and he didn't disapoint. 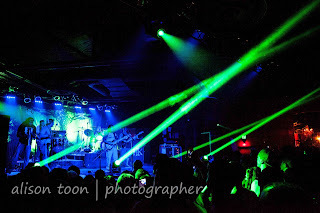 Then there was rather a long... pause, before Rebelution took the stage, with a stunning light show which seemed to focus both eyes and ears on the music somehow, rather than on the personalities making it. 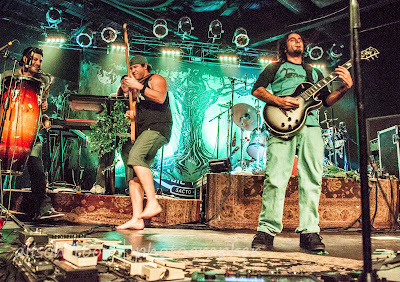 Photographically, Rebelution's show was challenging, as the lights were mounted at the front of the stage and played up, over the packed audience. I hope I managed to capture some of the feel, and some of the atmosphere. Very cool show! 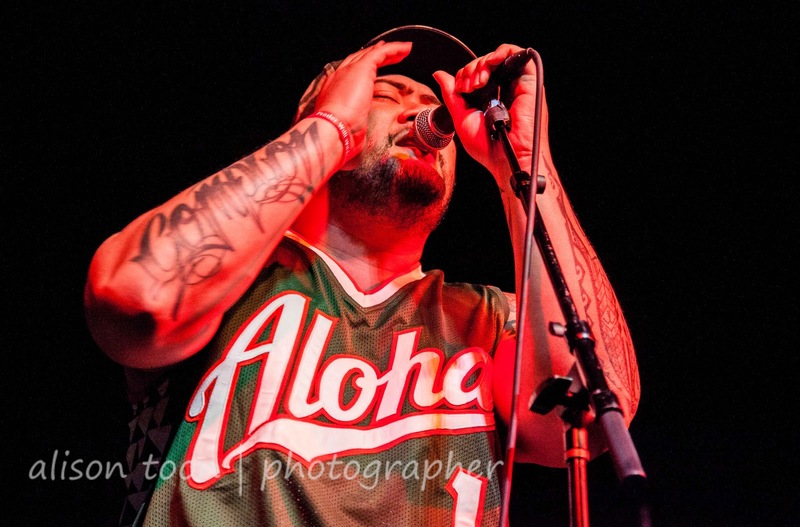 And click here for all the J-Boog and Hot Rain photos.